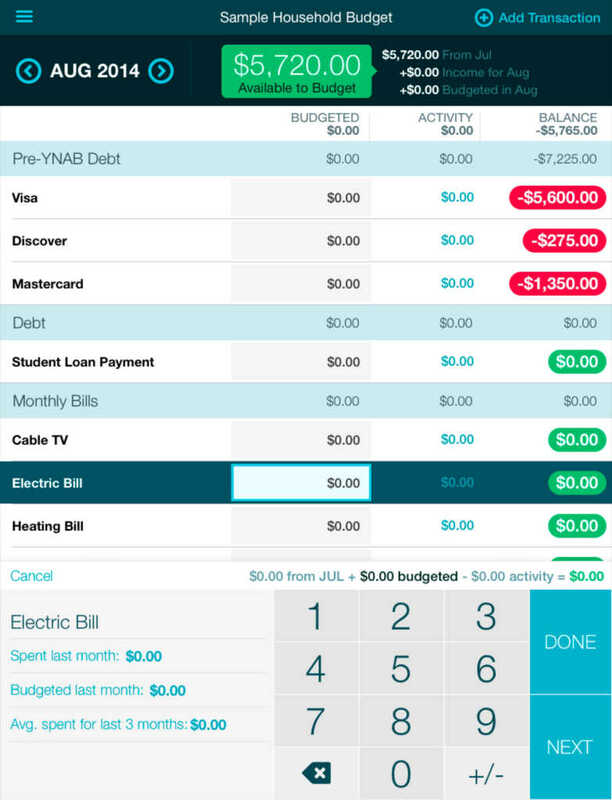 The official iOS companion app of the popular budgeting software You Need a Budget (YNAB) has just received its biggest update since its launch in May 2010. Essentially, the update adds universal support to YNAB, making the app natively compatible with iPad and iPad mini as well as iPhone and iPod touch. There’s a brand new budget screen and account screen with quick budget links, a month-specific transaction list, and a new header. 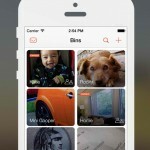 You can edit your budget (only available if you are cloud syncing). Simply swipe to move between months. 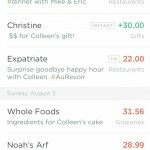 You can tap a budget category balance and quickly move money from one category to another. 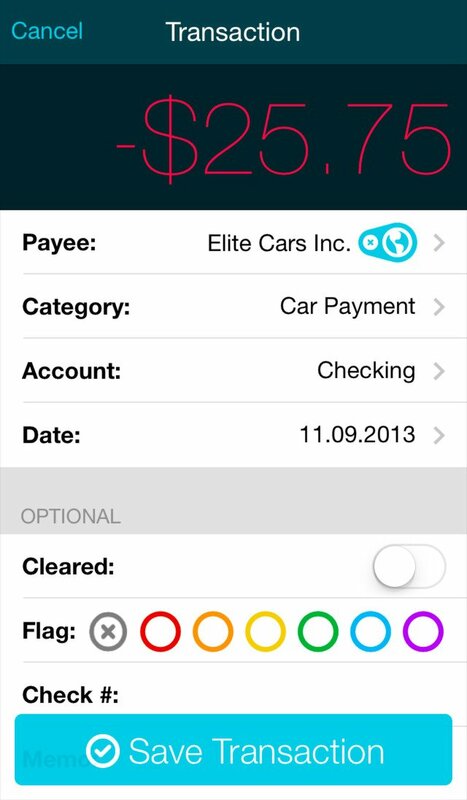 You can quickly cover an overspent category from another category’s balance by tapping the category balance. If you’re using multiple budgets (small business owners), you’ll notice a refreshed interface that’s pretty cool. What’s more, the update includes a number of new features and enhancements for both iPhone and iPad editions of YNAB. These include automatic entry of scheduled transactions and support for background syncing. 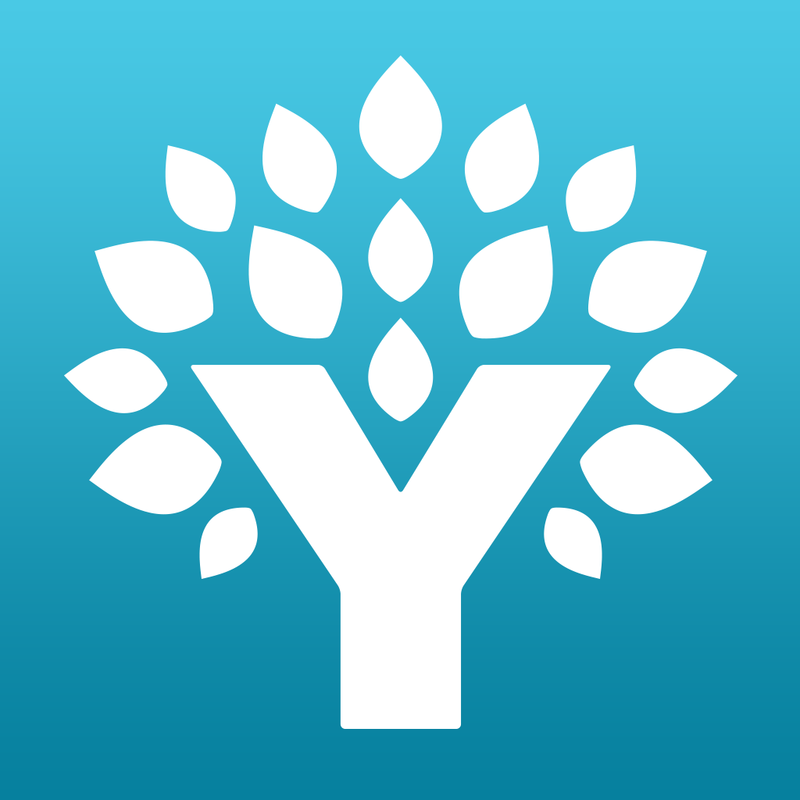 Compatible with iPhone, iPod touch, and iPad running iOS 7.0 or later, You Need a Budget (YNAB) is available on the App Store for free. Note that YNAB for iOS is a companion app to YNAB for desktop, which is available for $60 for Windows and Mac with a 34-day free full-featured trial.